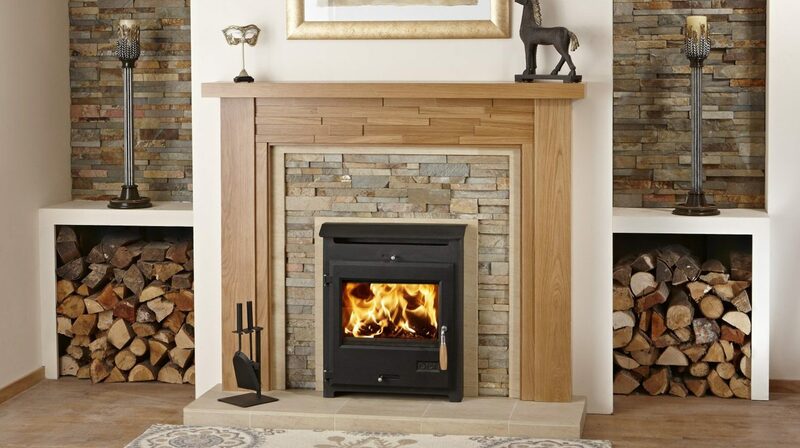 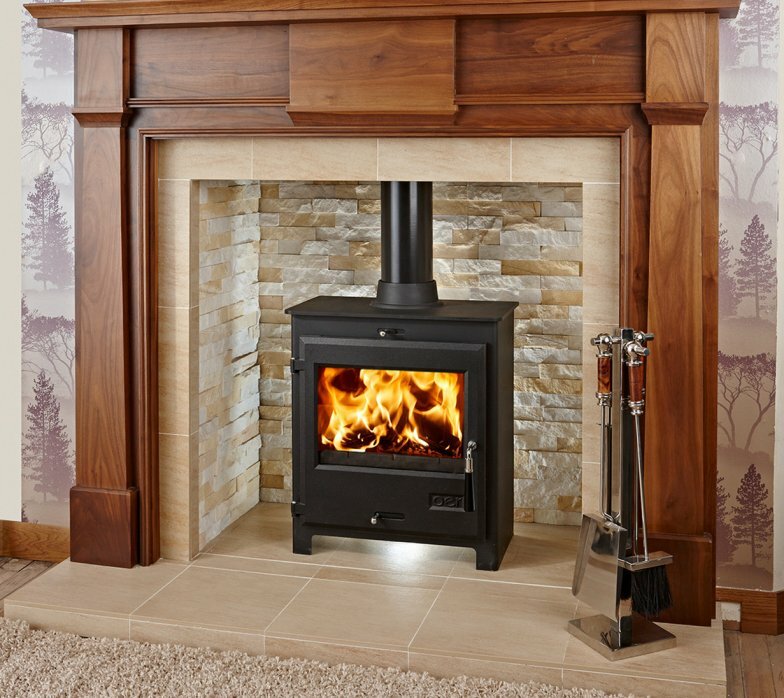 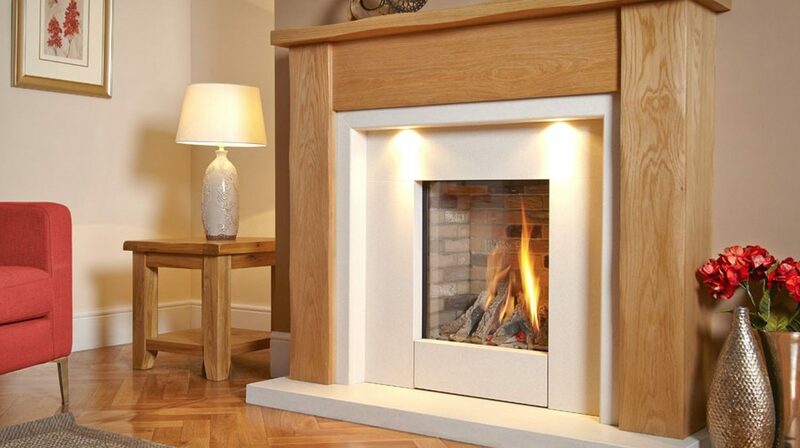 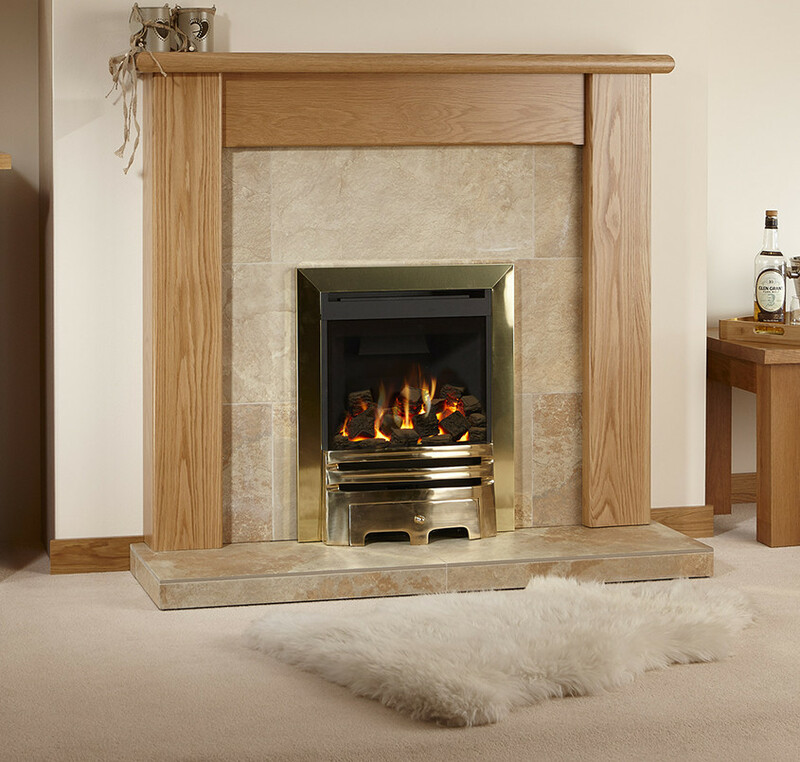 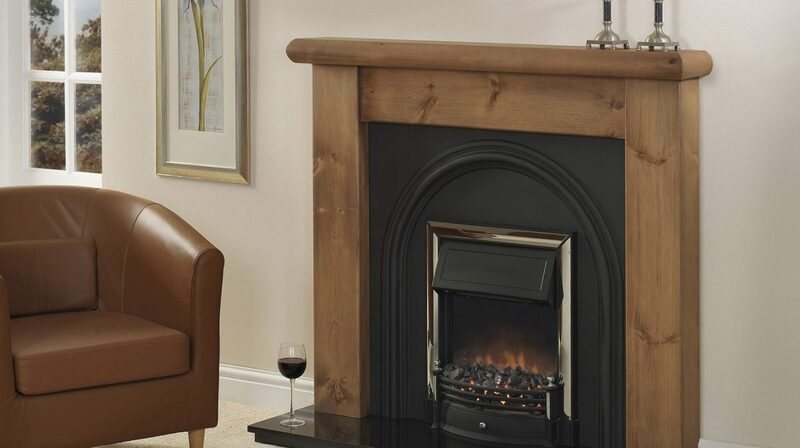 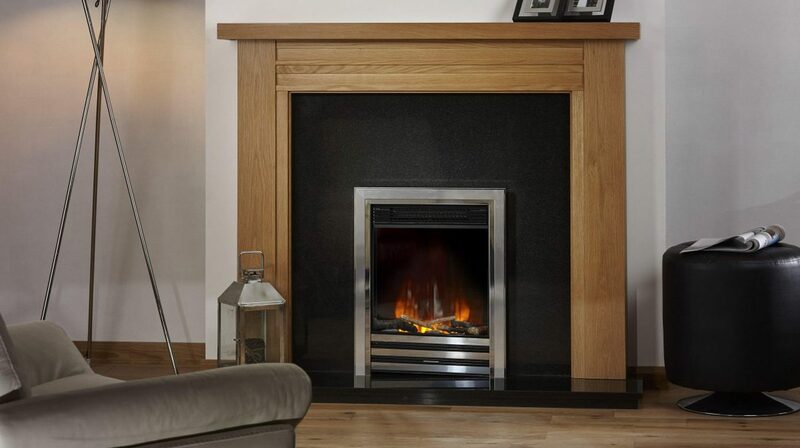 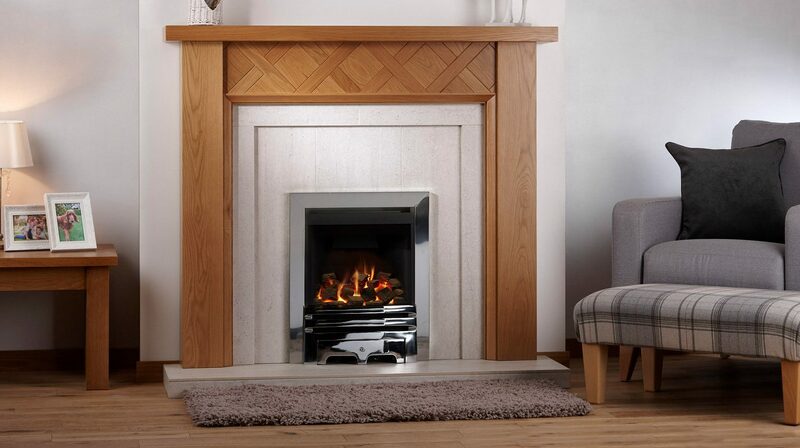 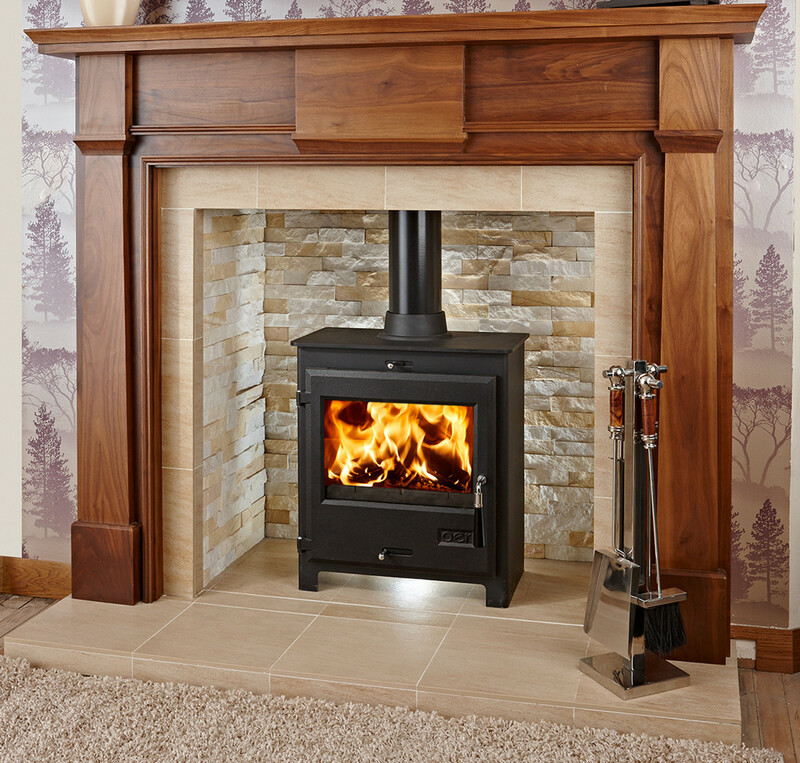 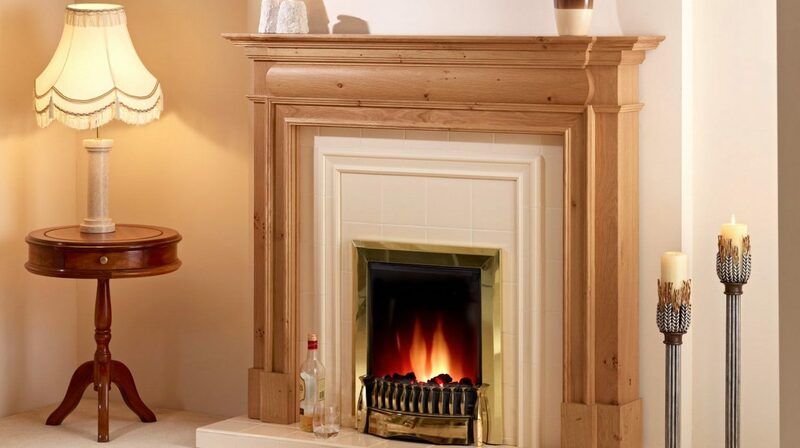 All fireplaces can be designed for any electric, gas or solid fuel appliance, speak to your fireplace experts today. 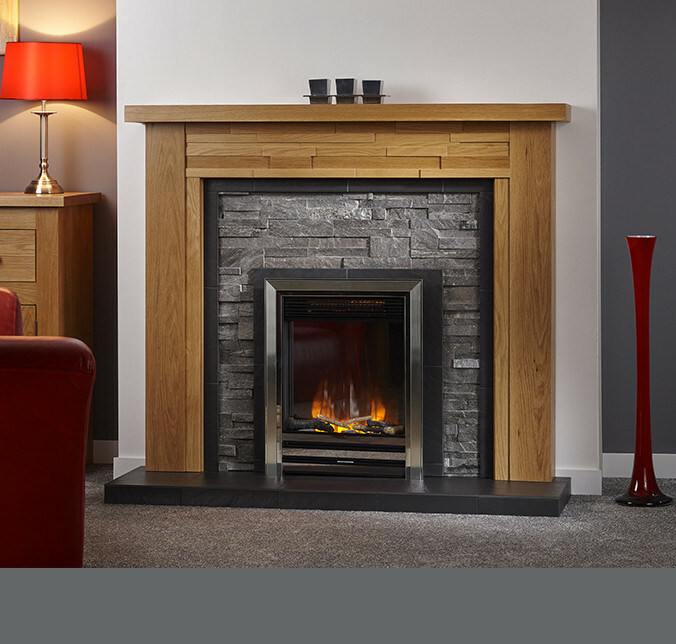 Download our brochure to view our complete collection, or locate your nearest dealer to start your home improvement project. 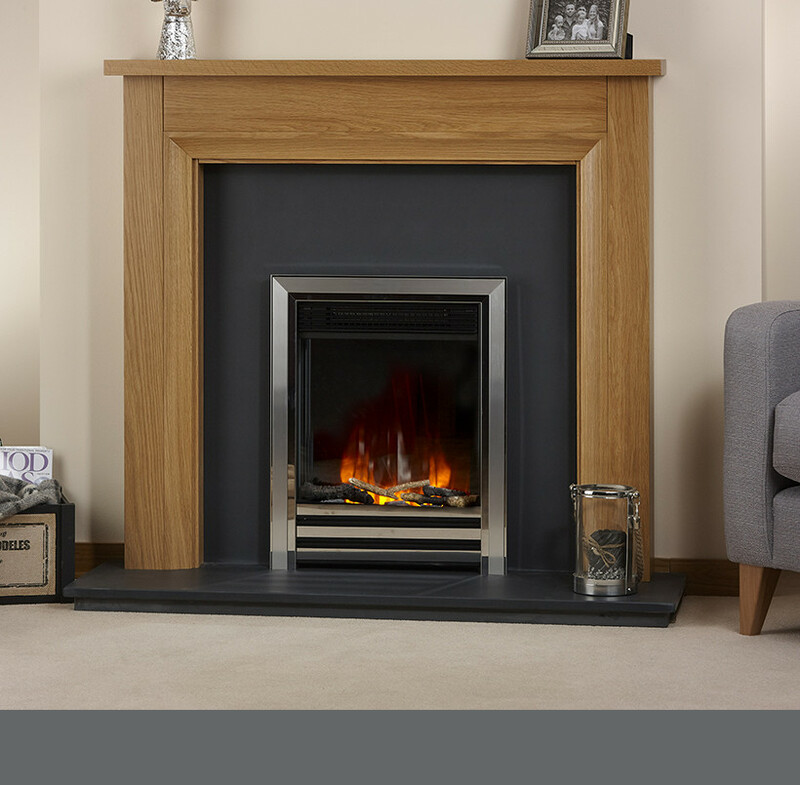 Our trending fireplace designs can be seen below, please download our product brochure to view our complete collection of fireplaces.